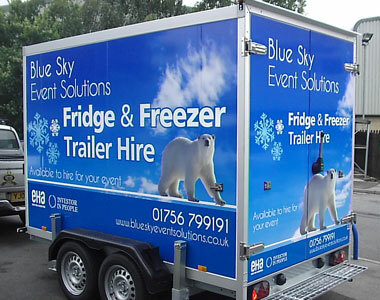 Blue Sky Event Solutions has one of the largest stocks of catering equipment to hire in the North of England. 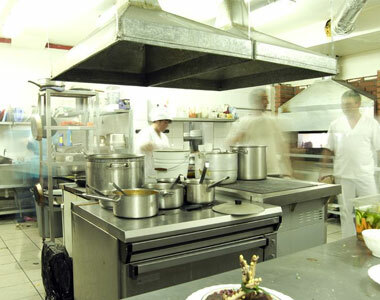 We work closely with Caterers and Venues to provide everything from barbecues to full temporary kitchens for hire. All our appliances are fully maintained and tested to the highest standard so that you can be sure that your event runs smoothly. 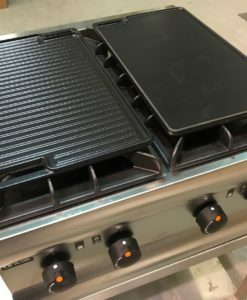 Whether you need catering gas burner ovens, or just a water boiler we have the stock for you! We also provide a great range of refrigeration. Our variety of hire units range from fridge and freezer trailers for hire to small bottle fridges suitable for behind the bar.